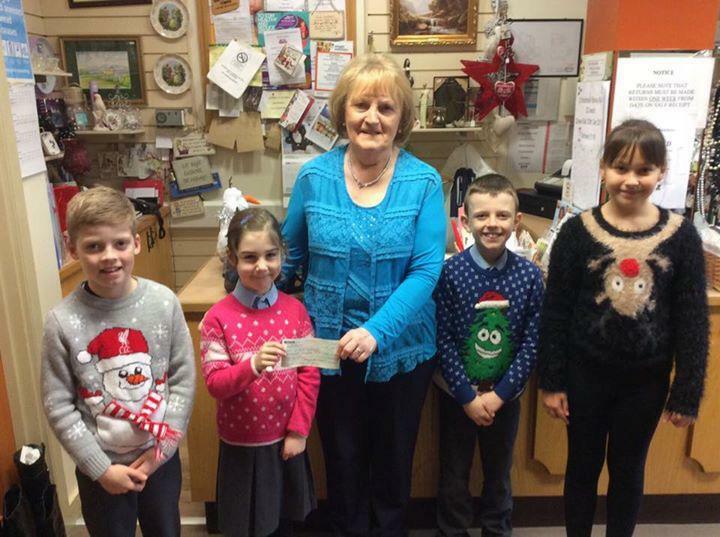 ​​​​A selection of St. Columba’s pupils presented Teresa Darragh, the president of our local St. Vincent de Paul, with a cheque for £500. This money was raised by the pupils through their very generous donations to their classroom charity boxes and through their donations for 'Christmas Jumper Day' today. This will help support the fantastic and meaningful work they do in our local community.